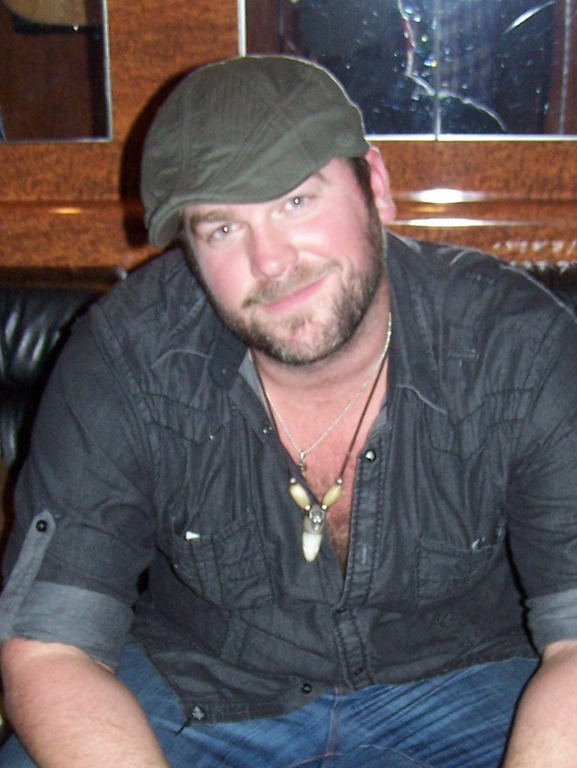 Lee Brice celebrated the New Year by popping the big question to long-time girlfriend, Sara Reeveley, the mother of the couple’s three year-old son, Takoda. The couple was on vacation in Key West Florida when Brice proposed on January 2, 2012. A date has not yet been set. Reeveley, 29, an Ohio native, and Brice, 32, originally from South Carolina, have known each other for thirteen years. The couple’s long-term romance began when they met on a beach in North Carolina. Reeveley was only 18 at the time. 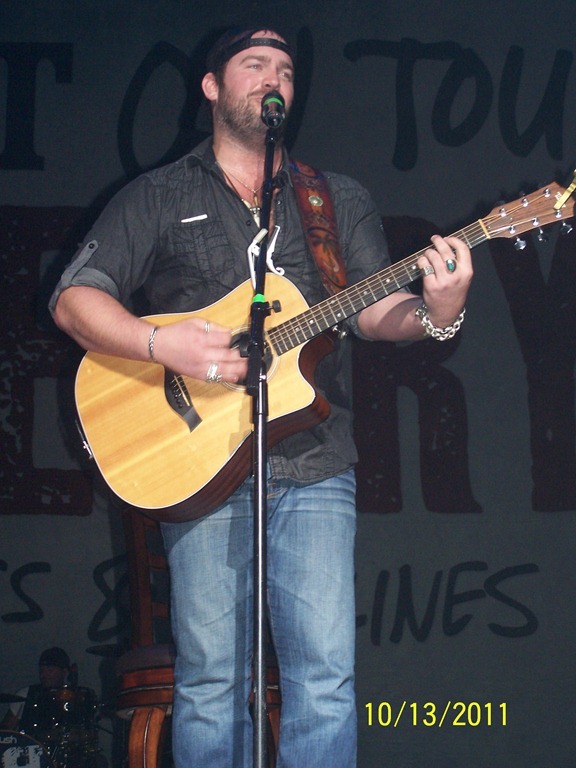 Brice’s current single, “A Woman Like You,” is climbing the Billboard Country Song chart and is currently at #26.